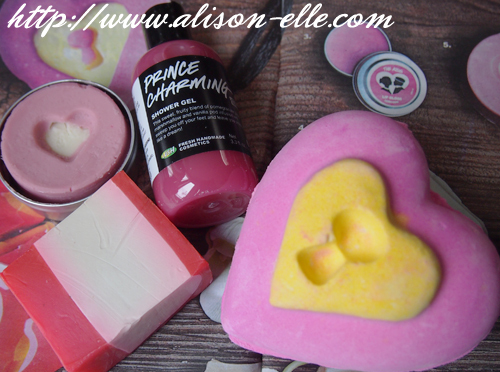 I love Lush products <3 Their limited edition/holiday collections are always so great, too! oh my goodnesssss looks SO scrumptious! I need to stop by LUSH asap! You must! These are all limited edition so they'll be gone soon! Awww,,,they are so cute! This is the reason why I love LUSH products. They have cute designs especially for special occasions and I also love their formula. I only recently purchased (within the last few years) Lush products and have been in love with them. They are so great!